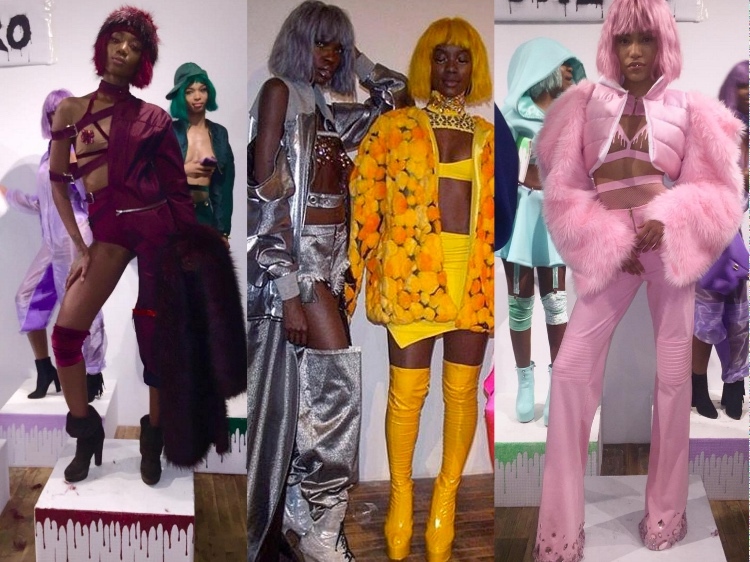 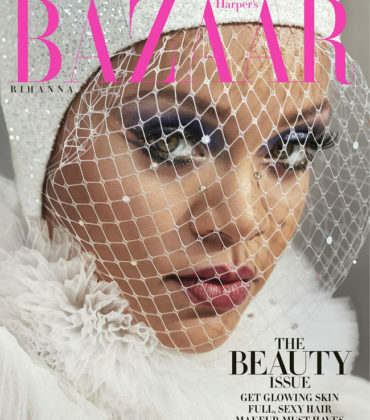 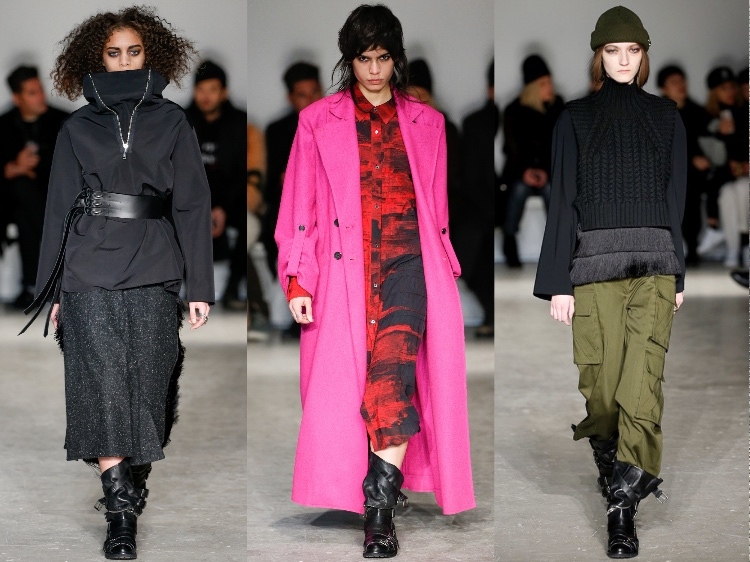 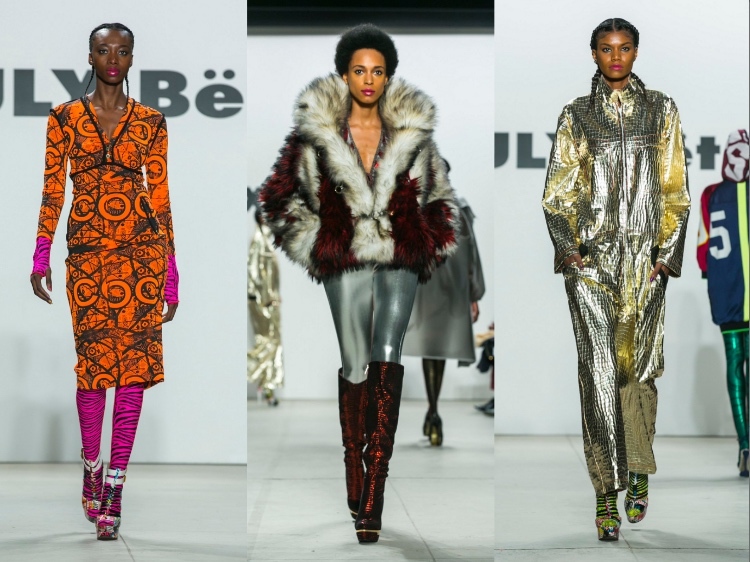 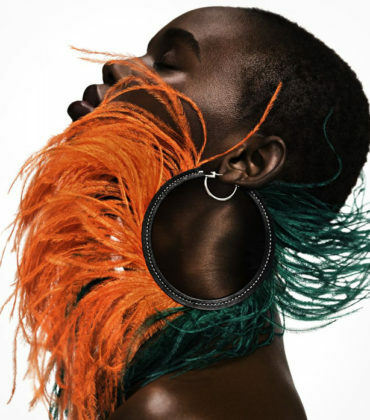 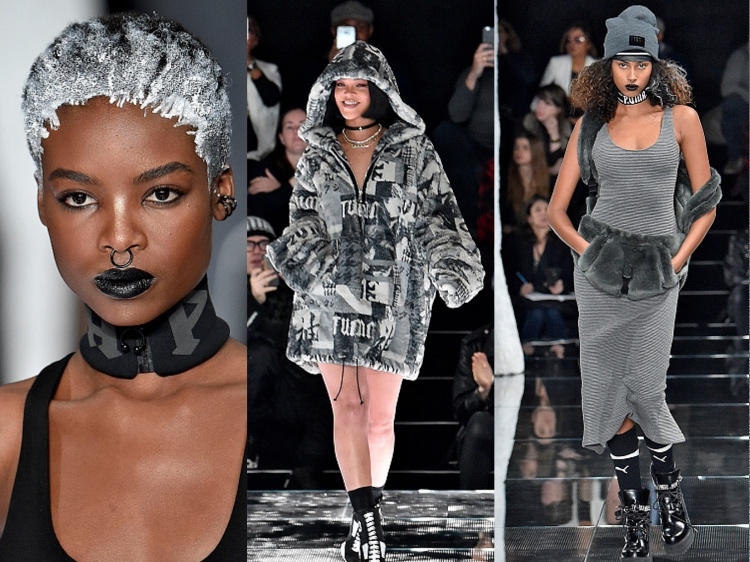 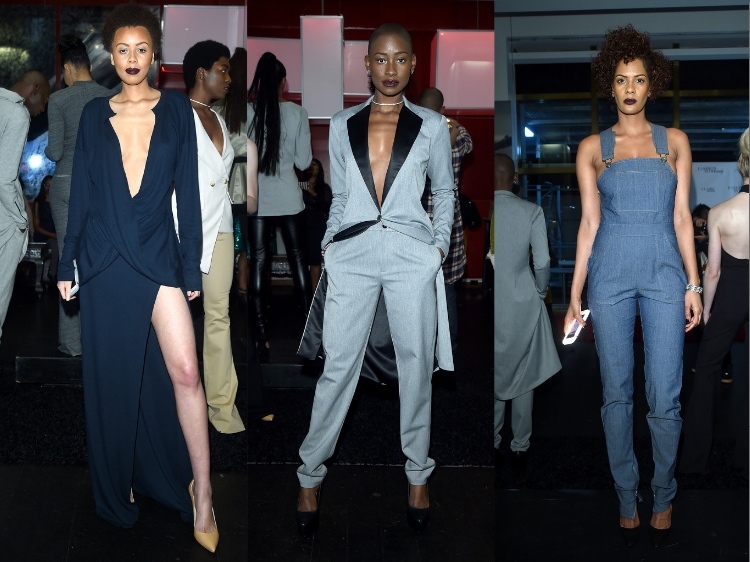 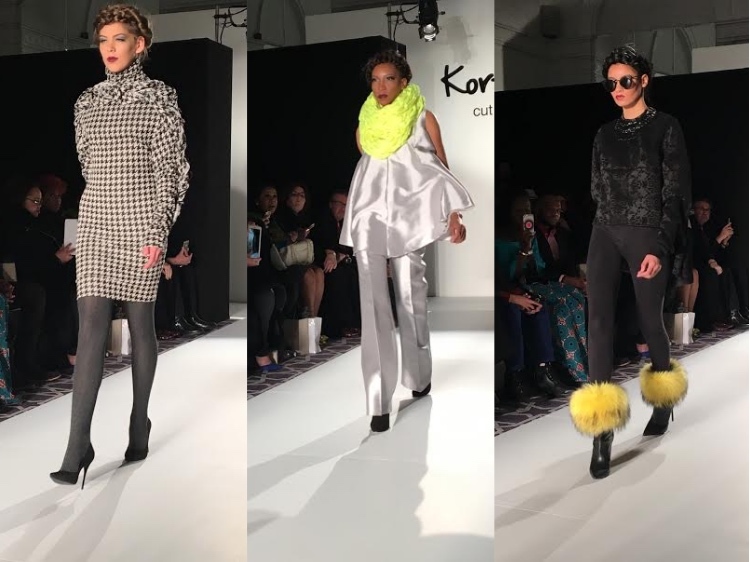 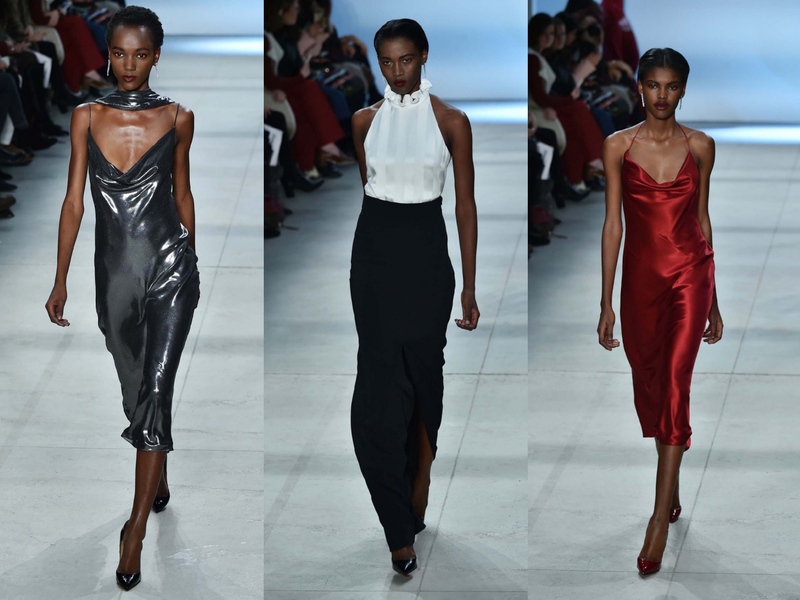 In the midst of ongoing institutional shifts and expected changes, New York Fashion Week Fall 2016 edition proved to be an amazing showing for black fashion designers, as well black models. 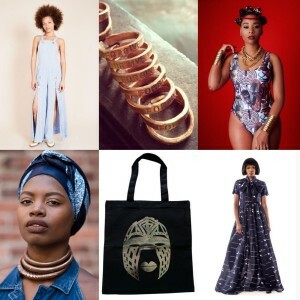 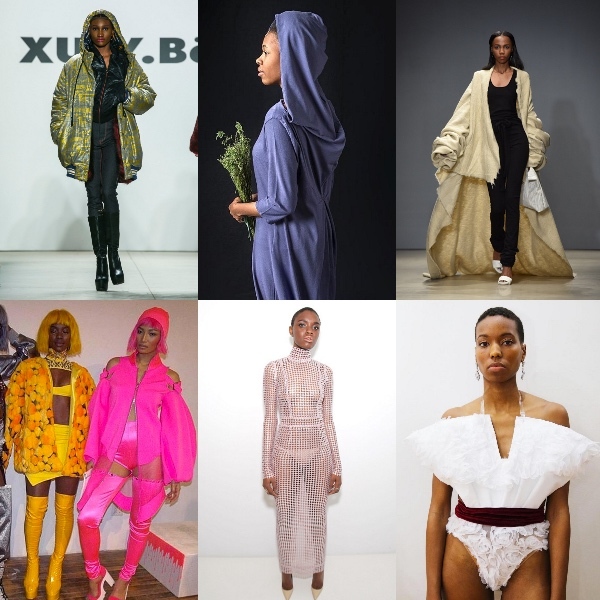 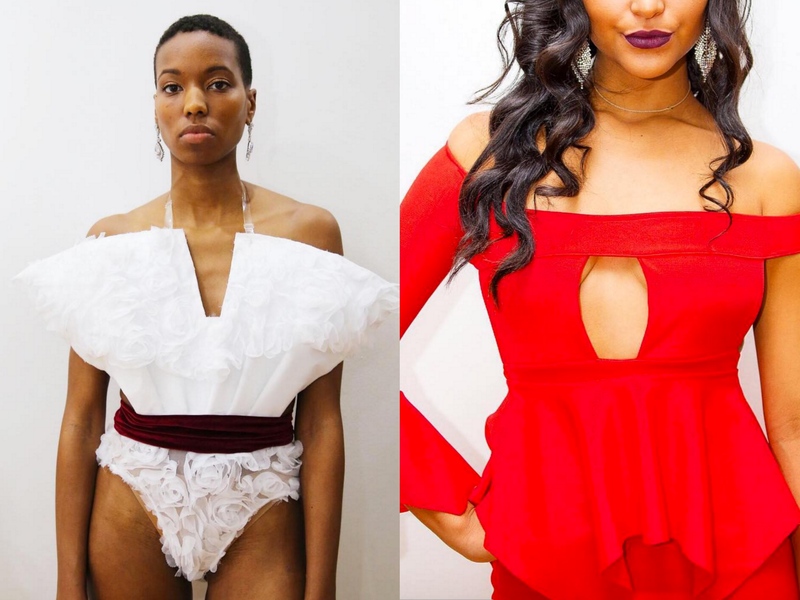 Seasoned veterans like Tracy Reese put forth dazzling collections while rising newcomers like LaQuan Smith showed amazing progression and range. 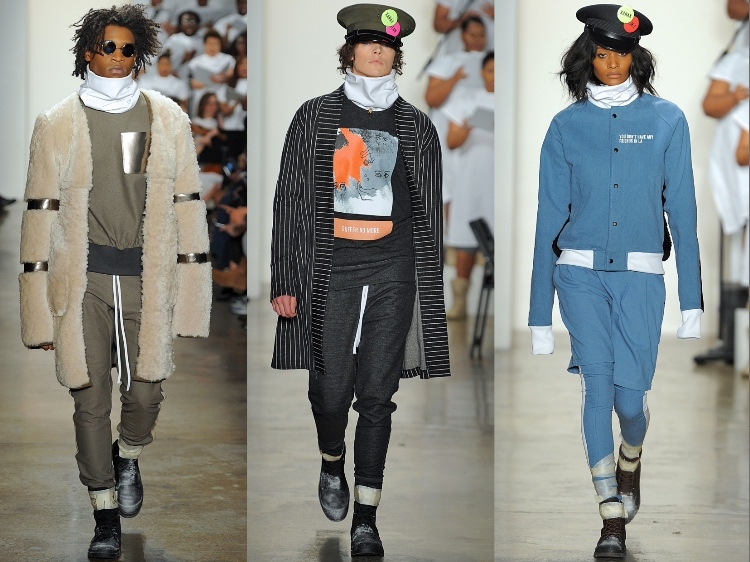 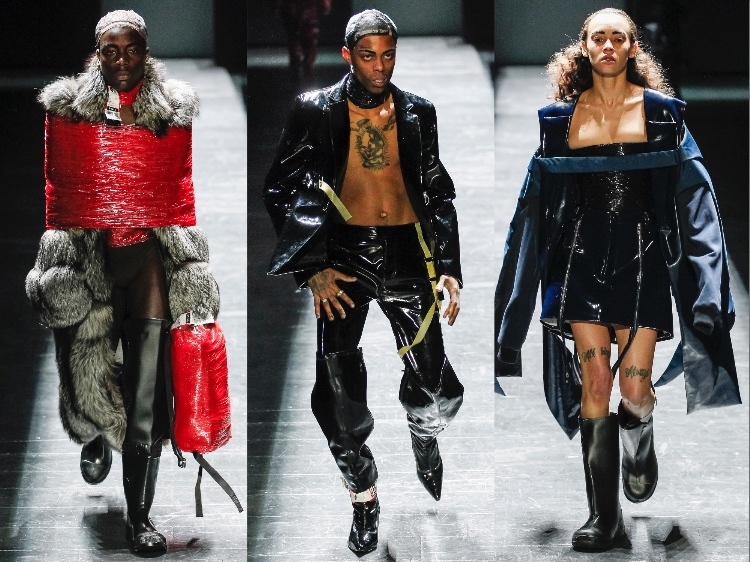 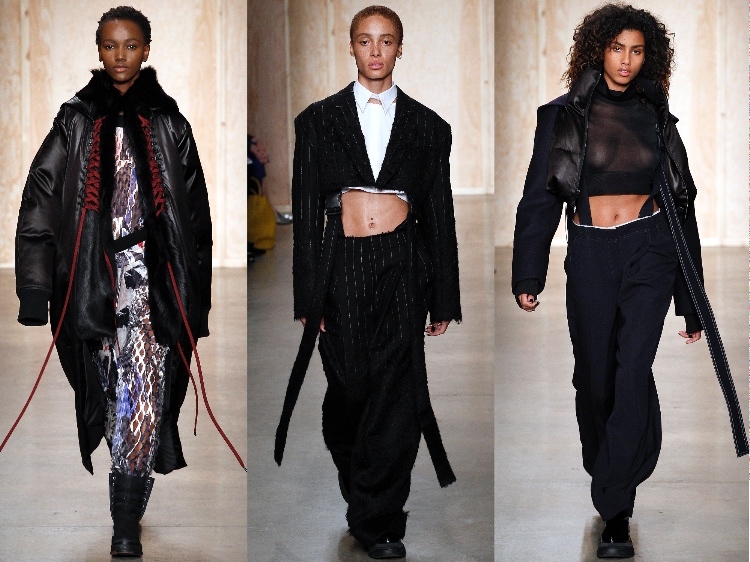 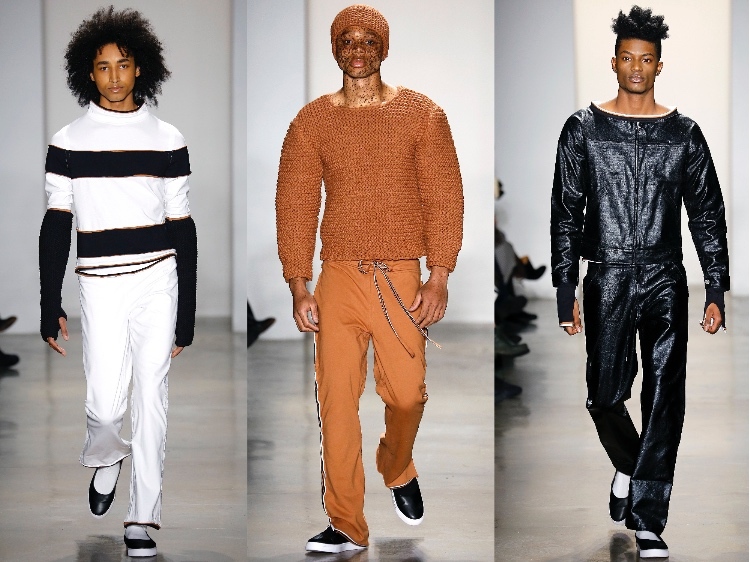 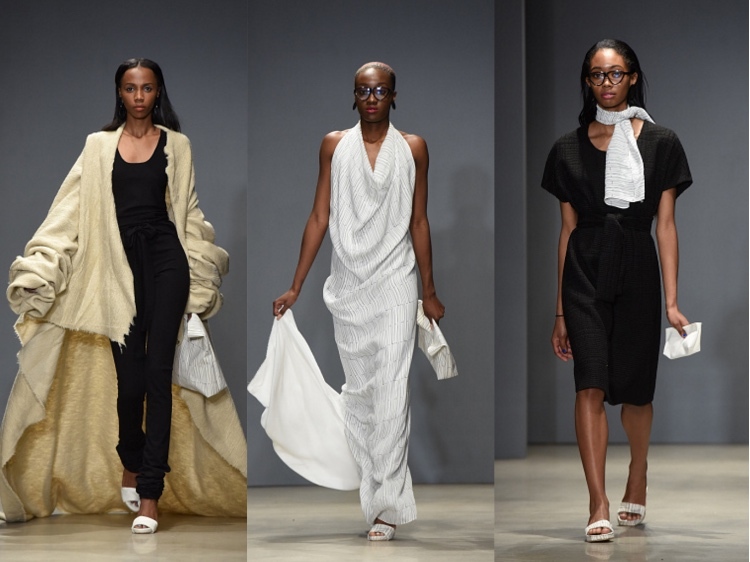 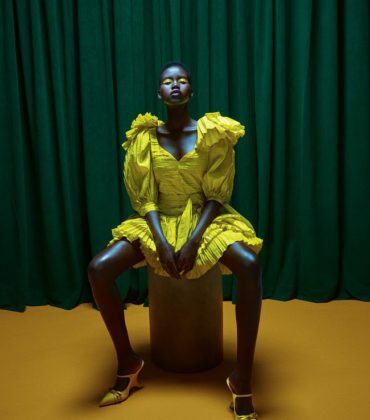 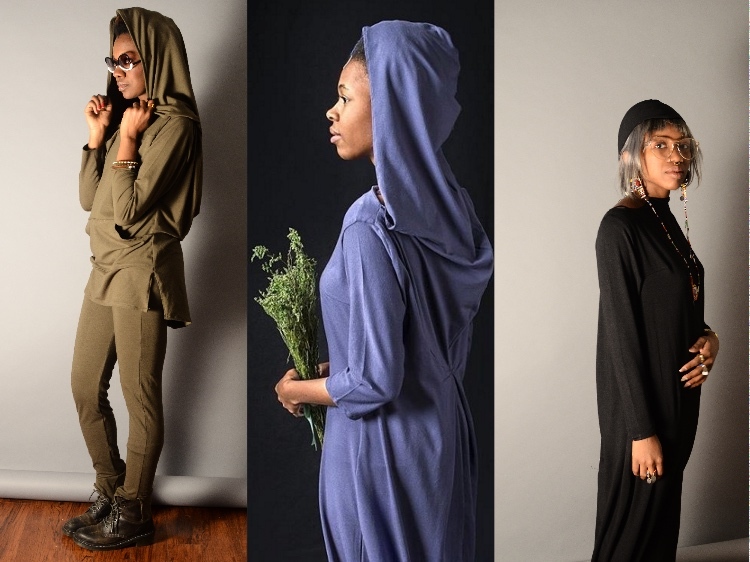 Designer Kerby Jean-Raymond, who enlisted songstress Erykah Badu to style his label Pyer Moss’s collection, used clothing to make a statement about injustice. 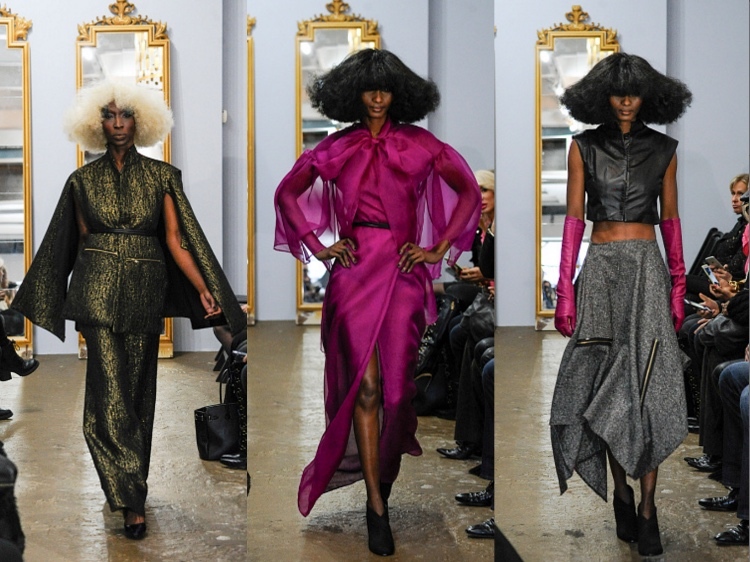 Check out some images from the shows and presentations below. 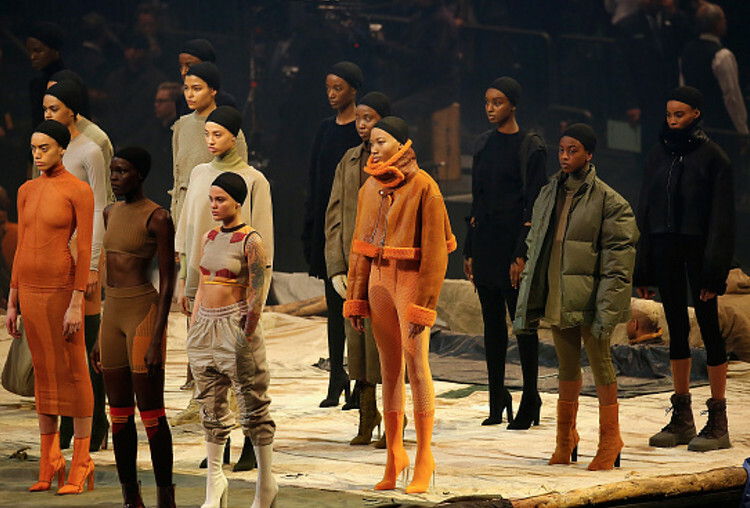 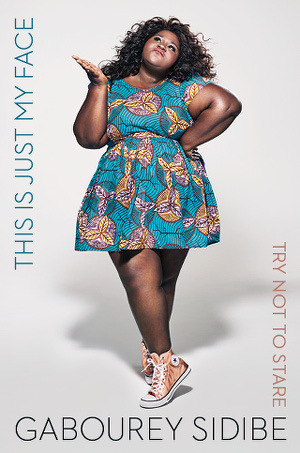 image via The Fashion Bomb.